The Real Estate sector has boomed in recent years and its presence on the economy and finance is strengthened. Changes in the sector and the continuous updating of the global financial context, require a strengthening of skills, vocational training and new professional profiles. 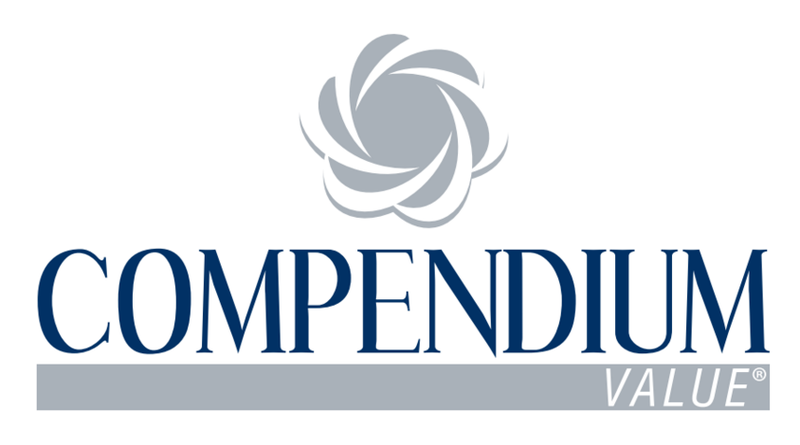 The Mission of COMPENDIUM VALUE is to create value added, working in real estate markets, through certified and integrated solutions. The powerful transformation and the extensive crisis in the global Real Estate sector has favored the productive process. For this reason, there are new terms such as asset management, securitization operation and transferable securities.